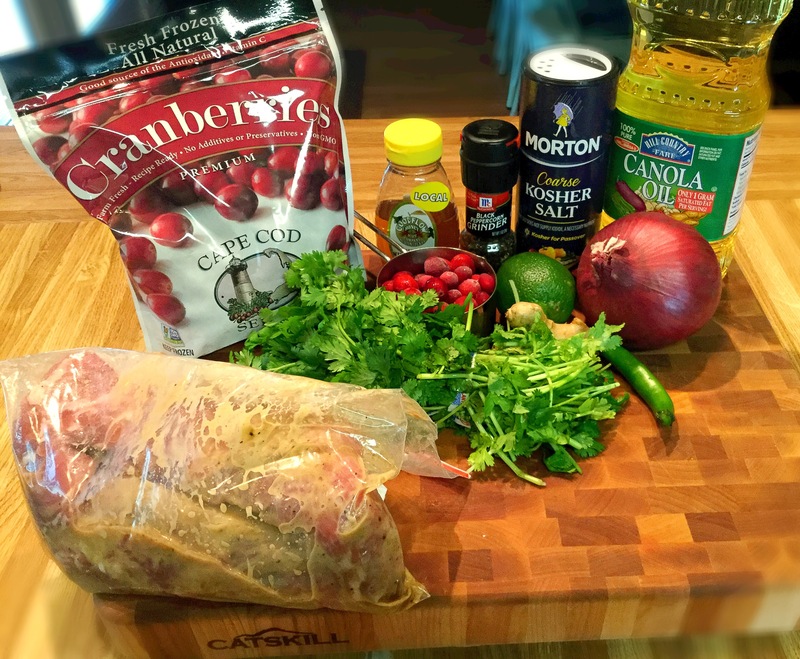 Through all trial and no error, I am fairly certain I have just created a new holiday tradition in my home..We will be eating my new recipe of “Brown Sugar & Dijon Roasted Pork Tenderloin with Cranberry-Serrano Sauce” for Christmas from here on out! Slightly sweet, a slight bit o’ heat, slighty tangy and a touch of classic savory, this one hit all of the notes in just the right way. 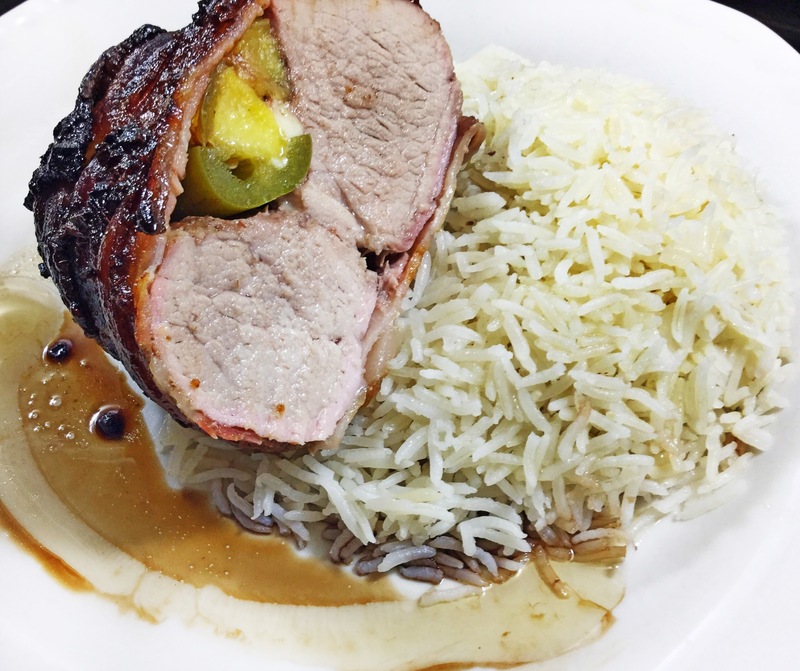 Plus, given that pork tenderloin is an inexpensive cut and just a few other handy ingredients are needed, one can make this festive meal quickly while saving a bit more for extra stocking stuffers! 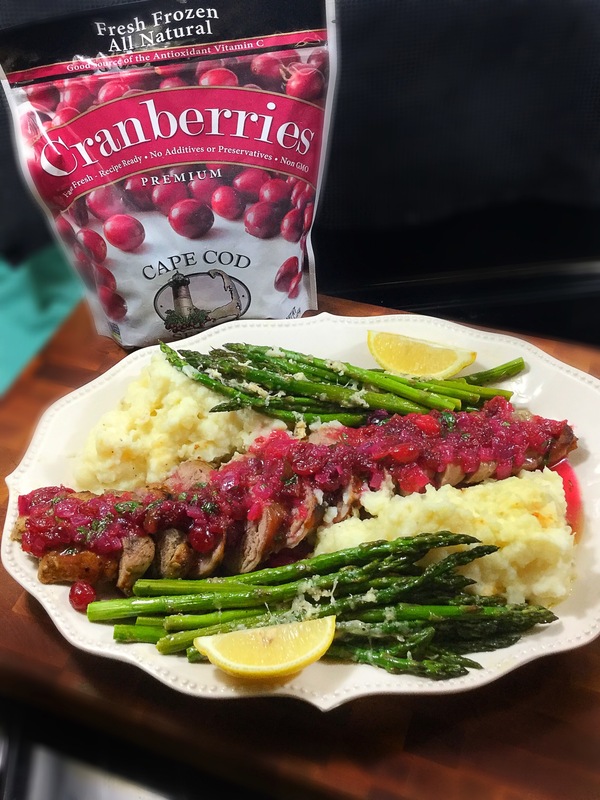 Through great luck (and all of that “hard work of being a food blogger” ;) I have been fortunate enough to be a recipient of a large package of perfect Cape Cod Select Premium Frozen Cranberries on my doorstep! This box addressed to me, “Railroad Wife in Texas”, on frozen ice and all, was just screaming to NOT be made into your average pie, relish or smoothie..but into a savory entree! When one thinks of cranberries their mind often goes to that bowl at the end of the table that all too often gets neglected…not here my friend! This is front and center and oh so delicious! 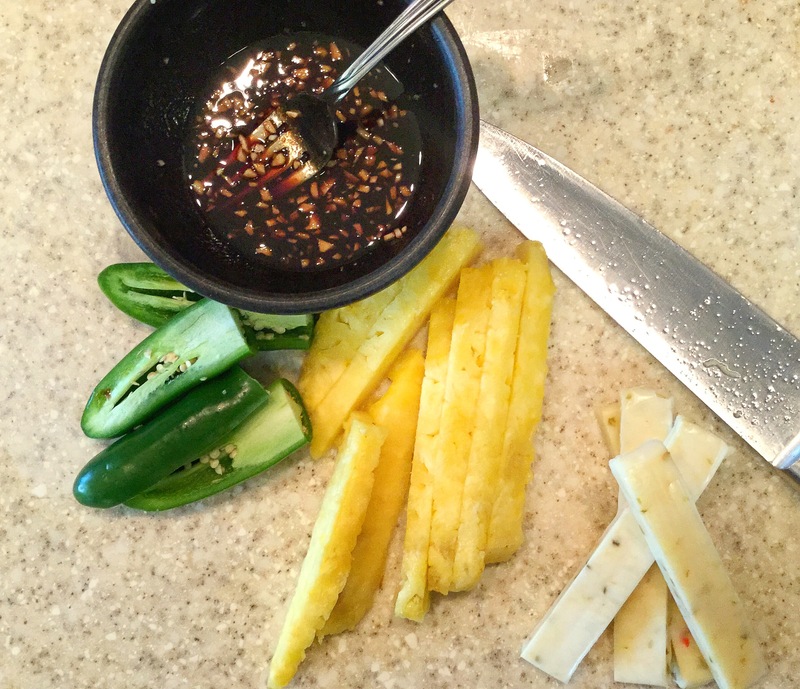 *If you want an extra kick of spiciness, you can keep all of the seeds and pith in the serrano or hey, even add two of them to the sauce!! I’m partial to the extra heat, but when my littles enjoy it I will keep it mellow. The sacrifices I make as a momma…. While the oven (and pan) is preheating, coat the pork with a mixture of the brown sugar, Dijon mustard, thyme, sage, salt & pepper. 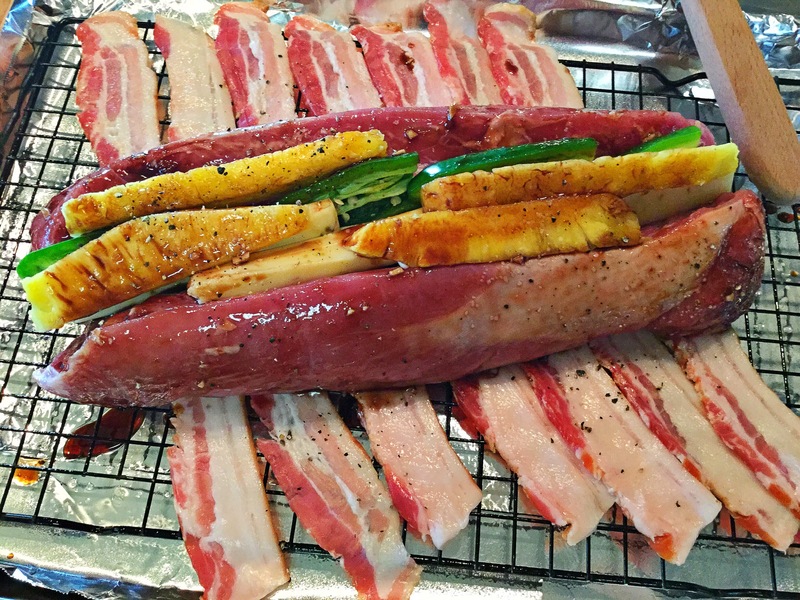 (The coated pork can stay out and go straight into oven or place in a bag and marinate for 2+ hours). When the oven is hot and ready, carefully (with an oven-mitt) remove the cast-iron pan/casserole dish and drizzle in the canola oil, followed immediately with the pork tenderloin(s). It WILL sizzle, drizzle with a bit more oil and place back into the oven. Roast for 15 minutes. Reduce the heat to 400 degrees and roast for another 10-15 minutes (internal temperature of 145 degrees). Allow to rest for 5-10 minutes, slice and serve with your favorite sides. In a large sausepan over medium-high heat, saute the diced red onion in 1 tablespoon canola oil until soft. 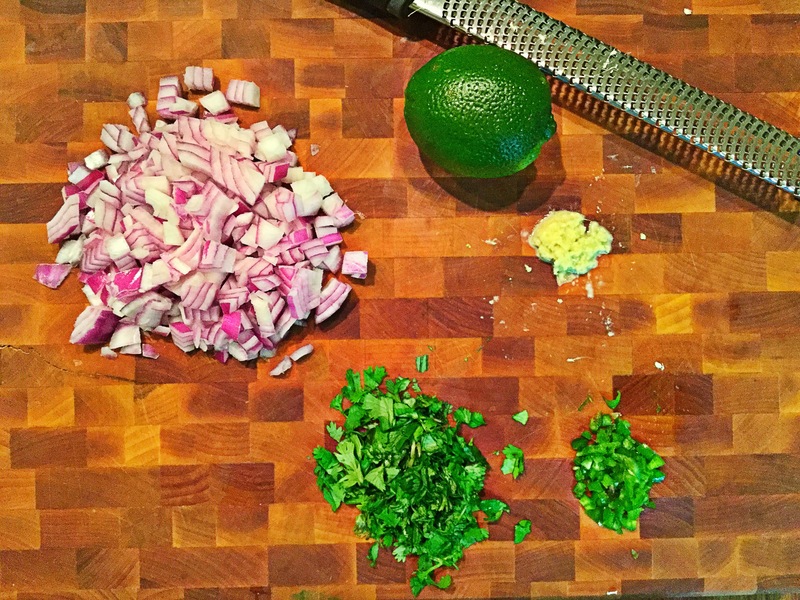 Next, stir in 1 peeled and grated 2-inch piece of ginger along with 1 diced serrano chile (seed if needed and/or add two depending on heat level) and cook for 30 seconds. Pour in 1 cup of water and 1/2 cup of sugar; cook until the sugar dissolves. 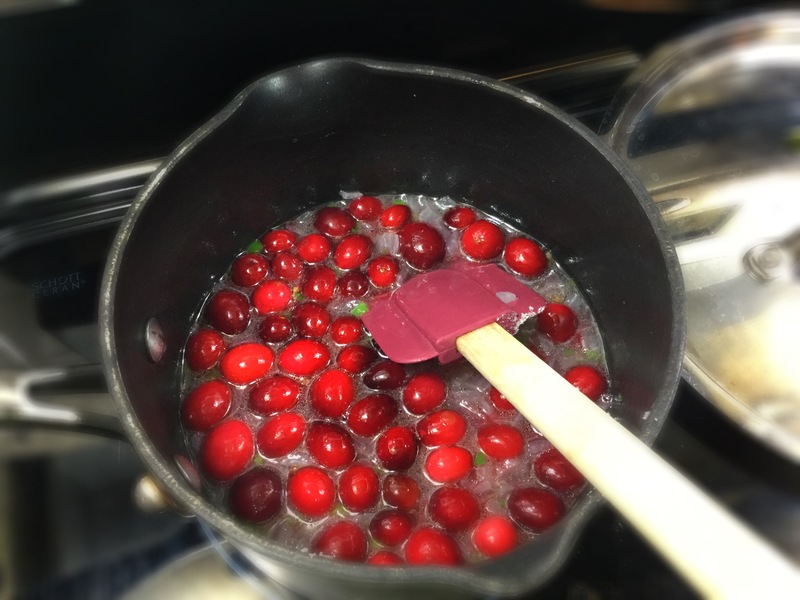 Once thickened and “syrupy”, add in 1 cup of the cranberries and cook until the berries pop and the sauce thickens (10 minutes). Finally pour in the remaining cranberries and cook for 1-2 minute. Transfer the sausapan off of the heat, stir in the honey, the grated lime zest, salt and pepper. Let cool a bit, then stir in 1/4 cup chopped cilantro. 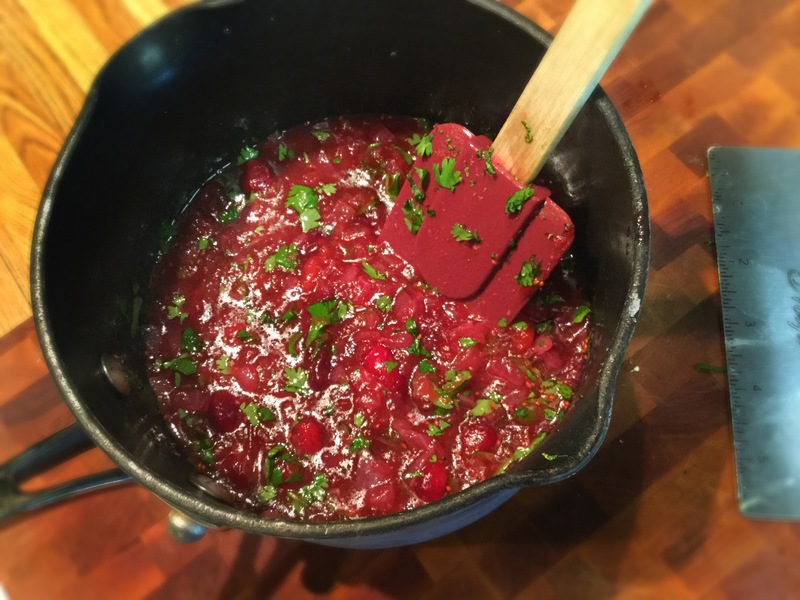 Once your pork has rested, sliced and placed onto a serving platter, drizzle the Cranberry-Serrano Sauce overtop and accompany with delicious homemade mashed potatoes and a flavorful roasted vegetable. Yesterday we had quite the breeze..which resulted in a few (ok, many) of leaves falling onto our back porch and yard, much to my husbands dismay..ugh yard work . Meanwhile, I happily watched it from my kitchen window while wondering what to cook up for dinner. If nothing else, the view makes doing the dishes that much better. Now since the weather wasn’t really chilly but in the mid-80’s, and it was indeed Fall, what could I come up with?? 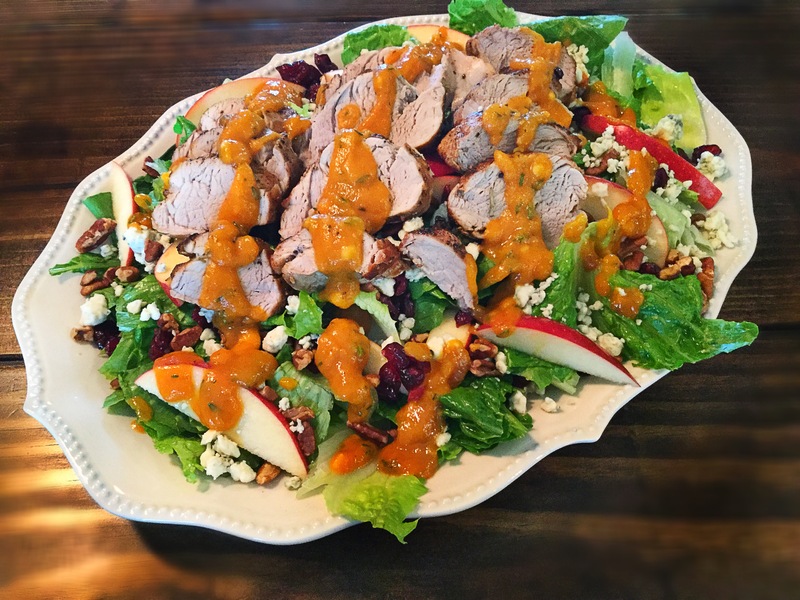 Well below you will find a crisp flavorFALL (<< see what I did there) salad and a ridiculously juicy and warm pork tenderloin. Oh and lets not forget that Vinaigrette!! This will now be a staple in our home come Fall..May we also suggest serving with a nice cider?! Apple cider for the lil’s of course. 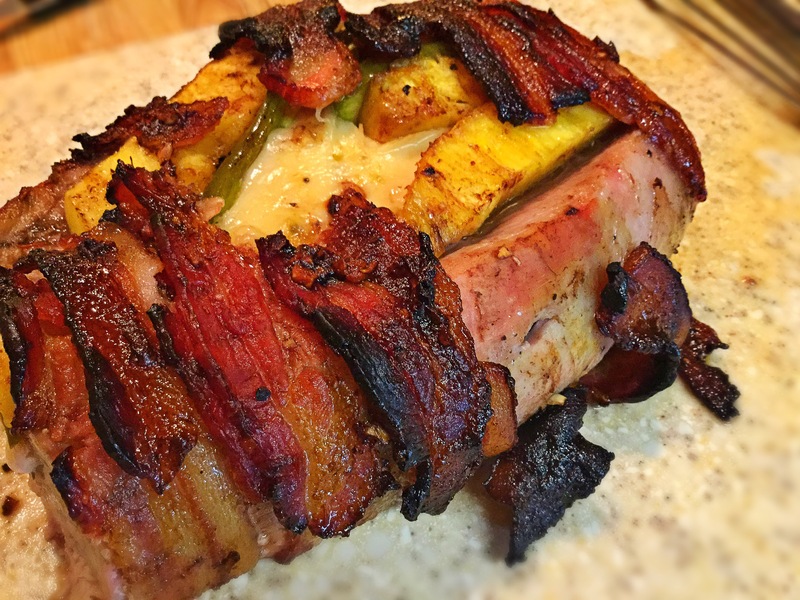 *If you have a cast-iron pan, you can transfer the seared pork directly to the oven in this vesssel. I did not only because my cast iron wasn’t large enough for both my tenderloins. 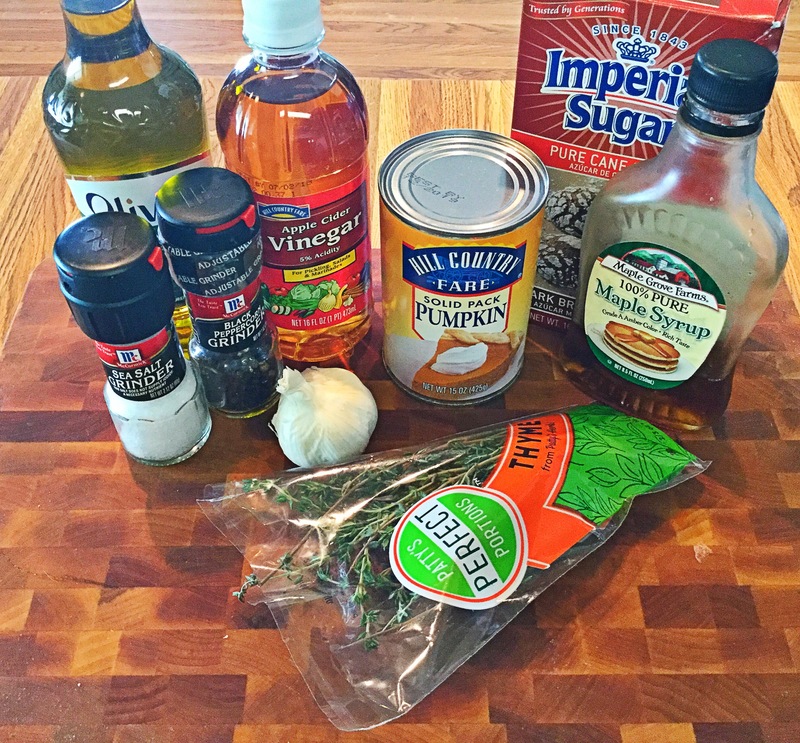 Maple Pumpkin Vinaigrette…yes, I totally forgot to grab the dijon for the picture, oops! Make sure to use it though, it’s a great emulsifier. 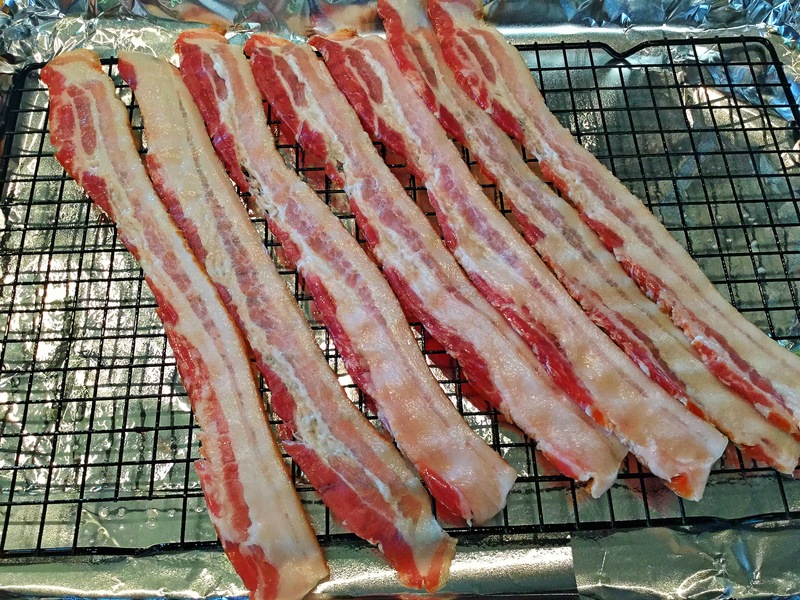 Start by preheating your oven to 400 degrees and lining a sheet tray with foil. Place the lined sheet tray into the oven while it preheats. 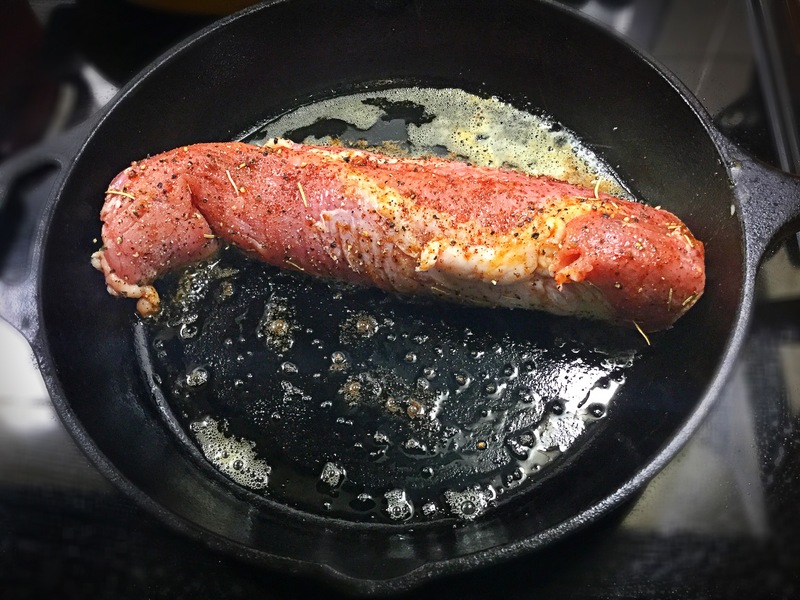 You’ll also want to start heating up a skillet(medium/medium-high heat) *I prefer my cast iron here, which is why I start to heat it up now, takes a few minutes..and then remove the pork tenderloins from the refridgerator to come to temp. Next, in a small bowl, whisk together the maple syrup, pumpkin puree, apple cider vinegar, dijon mustard, garlic and the salt and pepper. Then slowly whisk in the extra virgin olive oil into the mix *slowly as not to “seperate” the dressing. Finally stir in the fresh thyme (and 1 Tbsp water if you’d like it a bit thinner). Cover and store in the refridgerator. 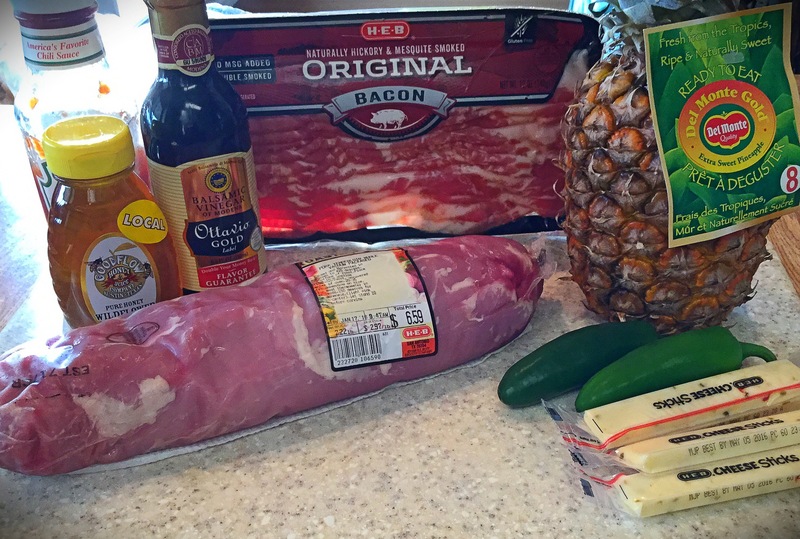 Open the package of pork, pat dry with paper towels, and rub on the seasoning blend. In the now hot pan, add in the oil and the butter. Then place in the pork (I had to do 1 at a time) and sear all sides till a deep golden brown. That brown sugar will caramelize and create a ‘crust’, so dont worry as it’s not burnt. This should take you about 10 minutes for both. Once the pork has been seared, place onto the lined sheet pan in the oven for about 20 minutes, flipping halfway through (till internal temperature reaches 140 degrees). 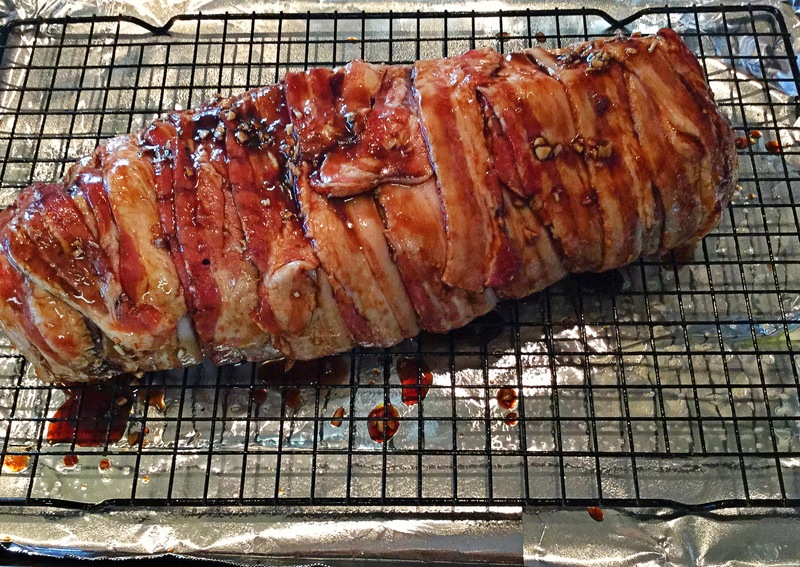 Remove from the oven, tent with foil, and allow to rest for 10 minutes. While the tenderloins are roasting, start chopping up the rinsed lettuce and pat dry. On a large (and of course pretty) serving platter lay out the chopped lettuce. 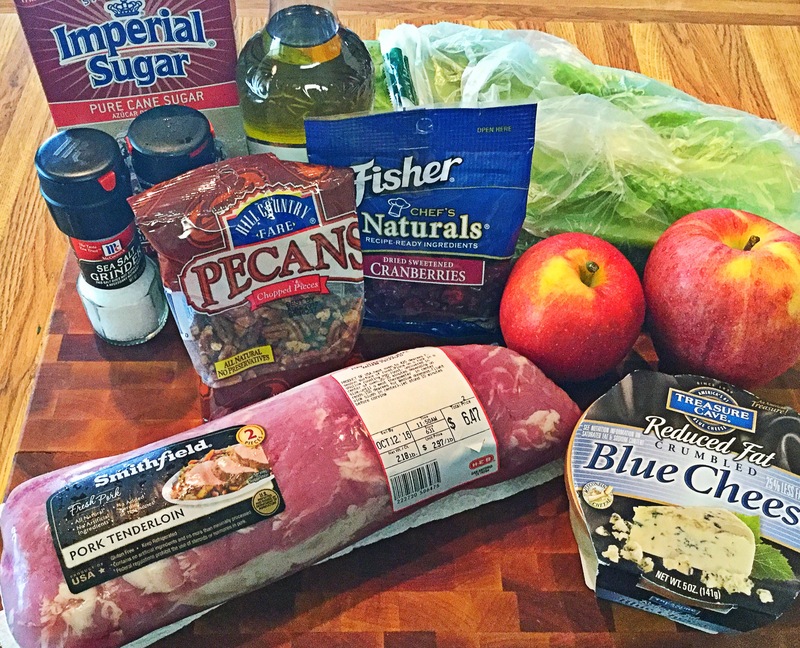 Then follow with the apple slices, pecans, dried cranberries and bleu cheese crumbles. Once the pork is rested (so the juices do not run out) slice it up! Lay the slices (pretty again) across the prepared salad and drizzle a good amount of your homemade Maple Pumpkin Vinaigrette…oh lordy, enjoy! !